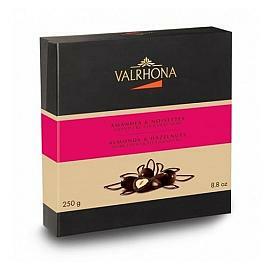 Valrhona Equinoxe Noir Dark Chocolate Enrobed Nuts, hazelnuts and almonds covered in Valrhona's 55% cocoa dark chocolate. 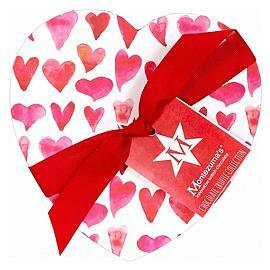 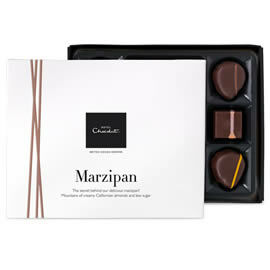 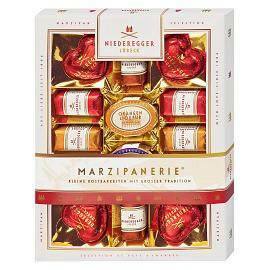 The Niederegger Marzipanerie Marzipan Selection Box, chocolate covered marzipan shapes and loaves, presented in an attractive gift box. 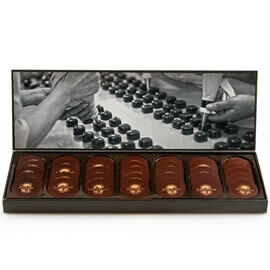 Chocolate Trading Co. Superior Selection Morello Cherries in Kirsch. 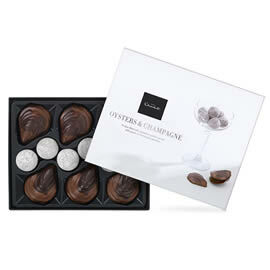 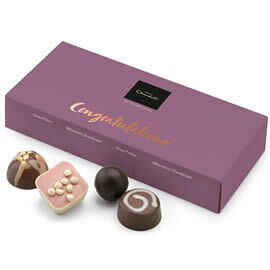 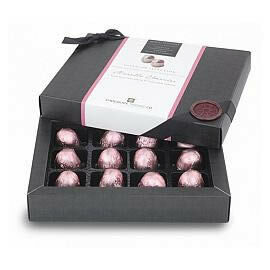 Cherries encased in a fine dark chocolate shell which in turn is topped up with high quality Kirsch. 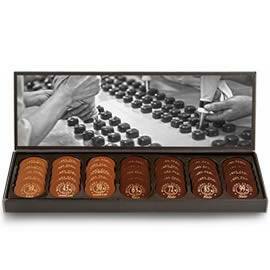 Michel Cluizel 1ers Crus de Plantation 70 Dark Chocolate Thin Discs. 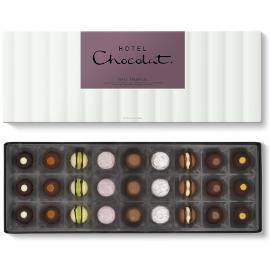 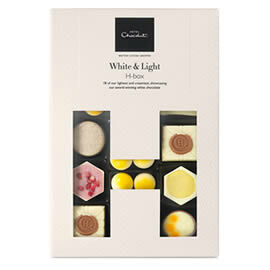 a tasting box of, single origin, dark chocolate tasting discs from Michel Cluizel . 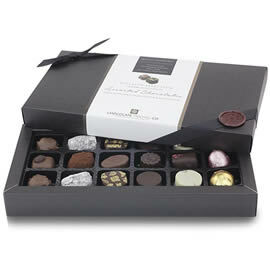 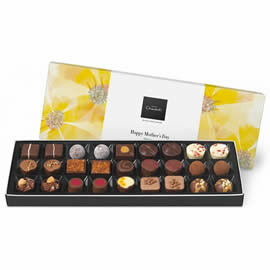 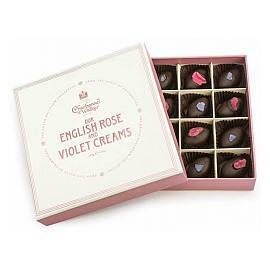 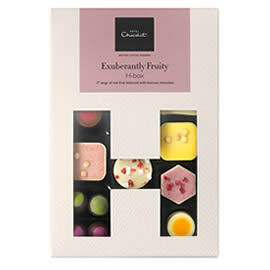 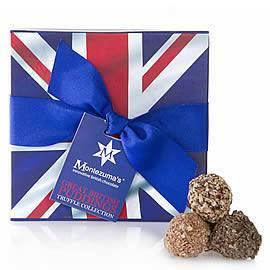 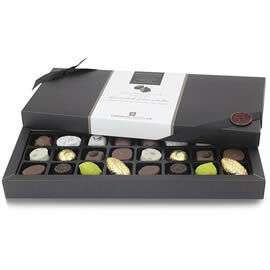 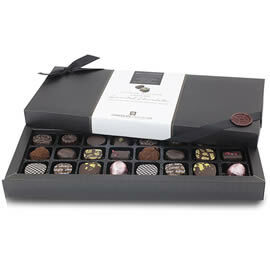 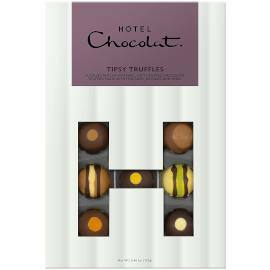 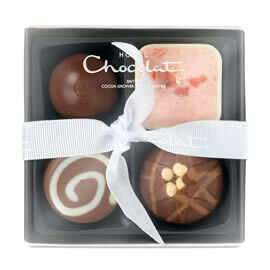 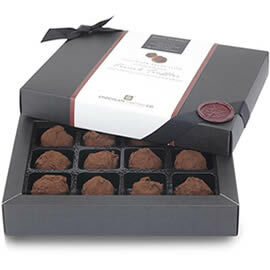 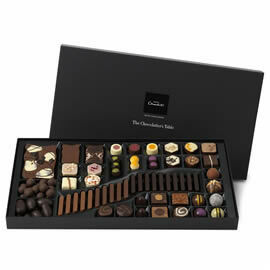 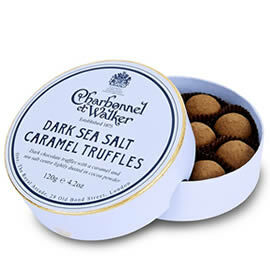 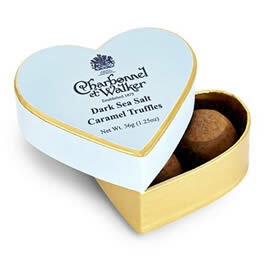 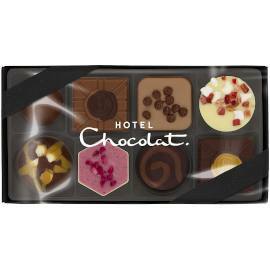 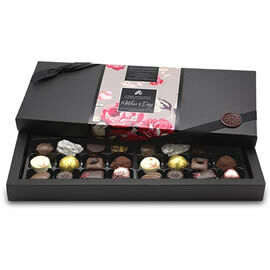 A box of Montezuma's chocolate truffles, each with a flavour inspired by Great British Puddings. 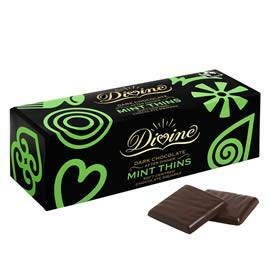 Divine Dark Chocolate After Dinner Mint Thins 200g, thin dark chocolate squares with peppermint fondant centres. 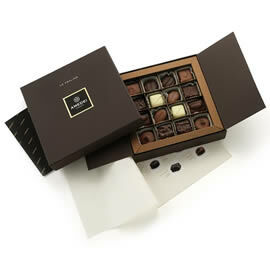 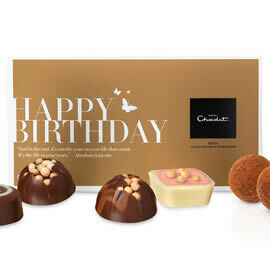 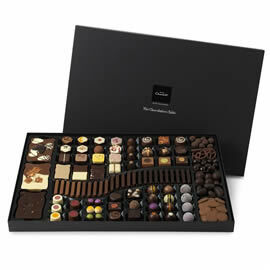 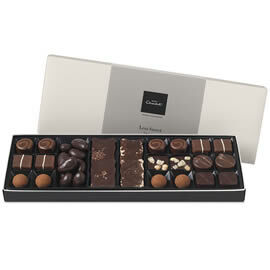 Amedei Le Praline 16, a chocolate box filled with a selection of pralines from the Italian chocolatier Amedei. 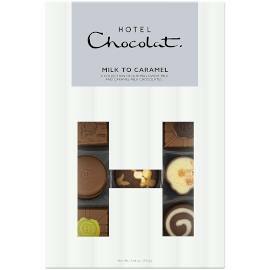 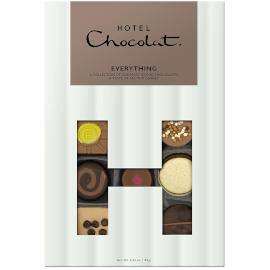 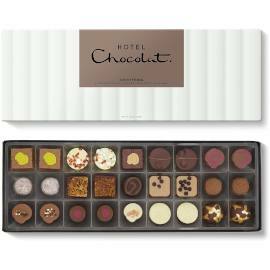 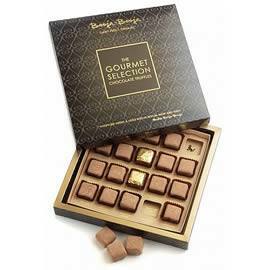 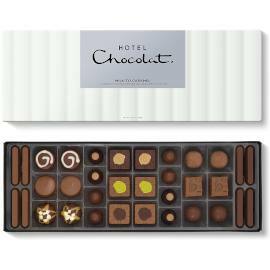 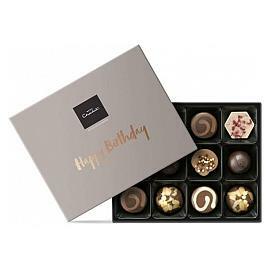 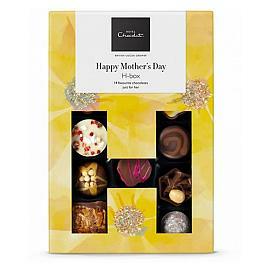 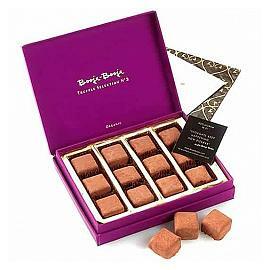 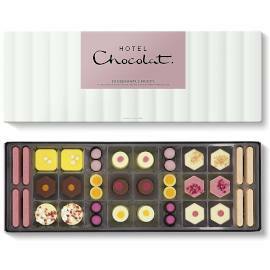 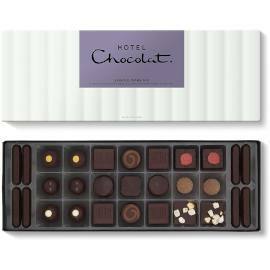 Mini Chocolate Boxes: Mini boxes of chocolates and chocolate favours; individually boxed chocolates and chocolate boxes with 8 or less chocolates. 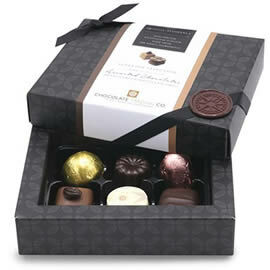 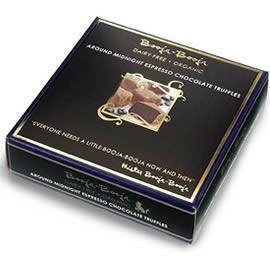 Chocolate Boxes: Small to medium sized boxes of chocolates; between 10 and 20 chocolates per box. 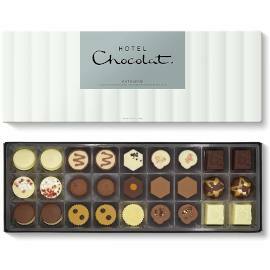 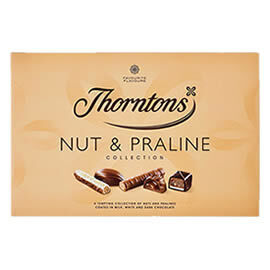 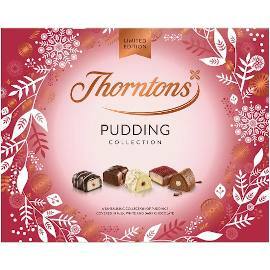 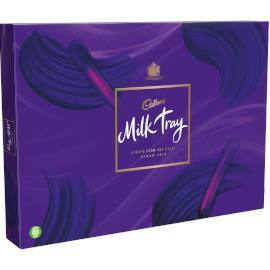 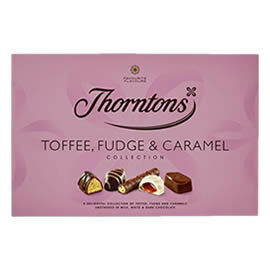 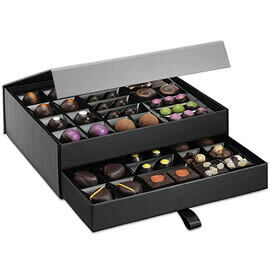 Large Chocolate Boxes: Large boxes of chocolates with 20 or more chocolates. 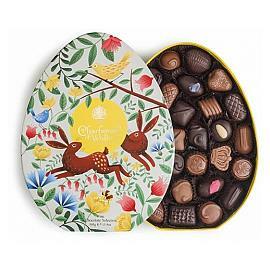 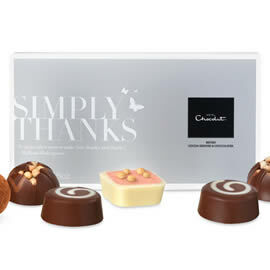 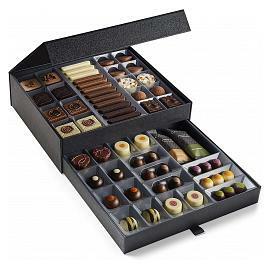 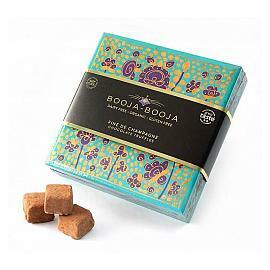 Extra Large Chocolate Boxes: Luxury and extravagant chocolate boxes. 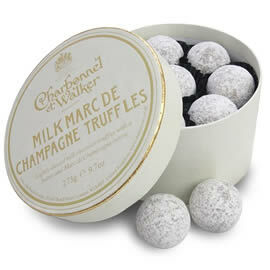 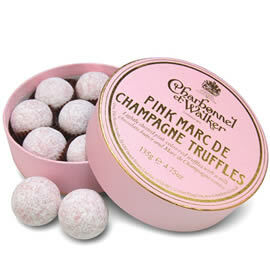 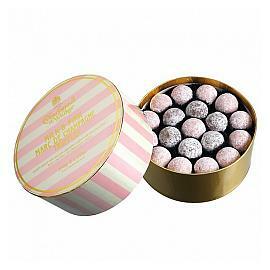 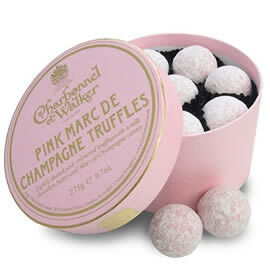 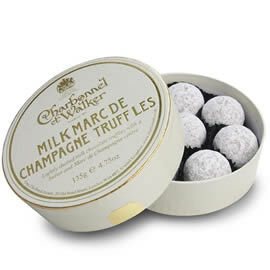 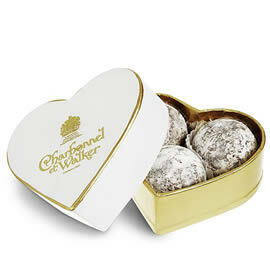 Round Chocolate Boxes: Traditional round chocolate boxes. 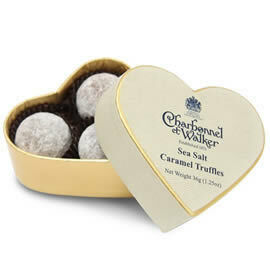 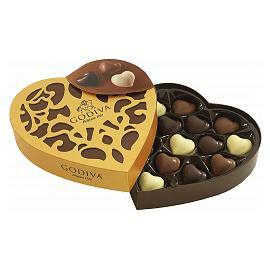 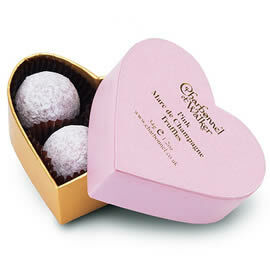 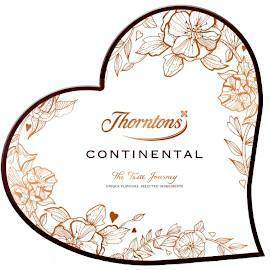 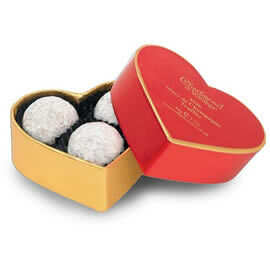 Heart Shaped Chocolate Boxes: Romantic chocolate boxes shaped like hearts.